The Rounders England board convene on a minimum of four occasions throughout the year. These are formal meetings of the board of directors, held to ensure that Rounders England’s business is conducted in accordance with its purpose, as set out in its constitutional documents, and associated strategy, values and policies, and with all legal and regulatory requirements. Minutes from the meeting are published following ratification. Minutes from January 2019 for consideration at this meeting. 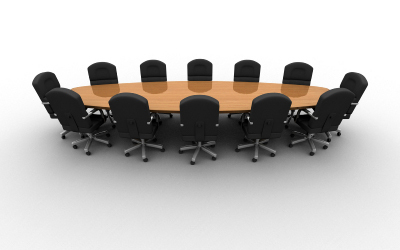 The next Rounders England board meeting will take place on Saturday 15 June 2019 from approximately 11am until 4pm.